Learn more about Thunderstorms & Lightning Safety, developing a Family Communications Plan, and other preparedness tips from the Are You Ready? Presentation. 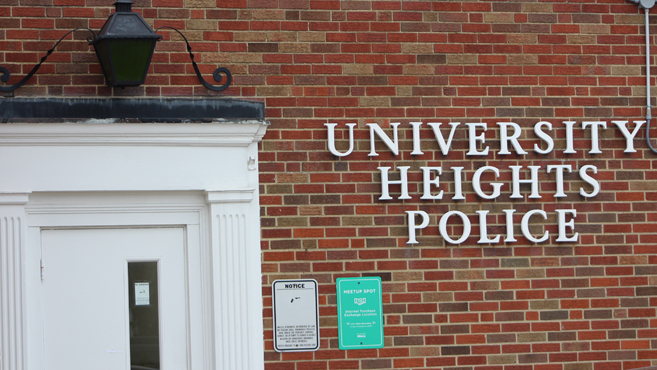 The University Heights Police Department serves to enhance the quality of life and foster a sense of security and well being for citizens by upholding the Constitution of the United States, the laws of the State of Ohio, and the Ordinances of the City of University Heights. The Police Department employs twenty-eight sworn law enforcement officers and six civilian employees. The Police Department sponsors an Auxiliary Police unit of concerned community residents. Members of this unit offer an invaluable perspective on happenings in their immediate neighborhood and in the City. Auxiliary officers have the opportunity to ride along on patrol with a regular officer. As the second patrolman in the police cruiser, the Auxiliary officer gives the regular officer another set of eyes and ears. 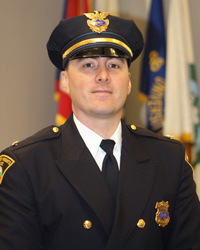 Please contact Lieutenant Dale Orians at (216) 932-8799 if you are interested in joining the Auxiliary Police unit. 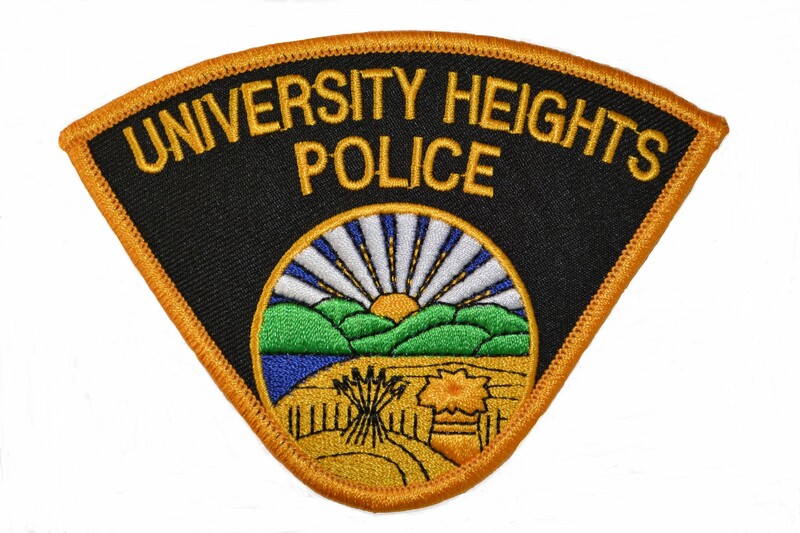 The University Heights Neighborhood Watch is a crime prevention program designed to increase neighborhood safety and awareness by reducing crime through education and communication. Neighborhood Watch is really about being observant. Anyone can do it every day just by being aware of what is appropriate for their neighborhood and contacting the police about anything or anyone unusual or suspicious. Please join the Neighborhood Watch program. More volunteers are always needed and welcome. Contact Lieutenant Dale Orians for more information at (216) 932-8799 or by e-mail at UHWATCH@yahoo.com. The Police Department jointly provides police S.W.A.T. 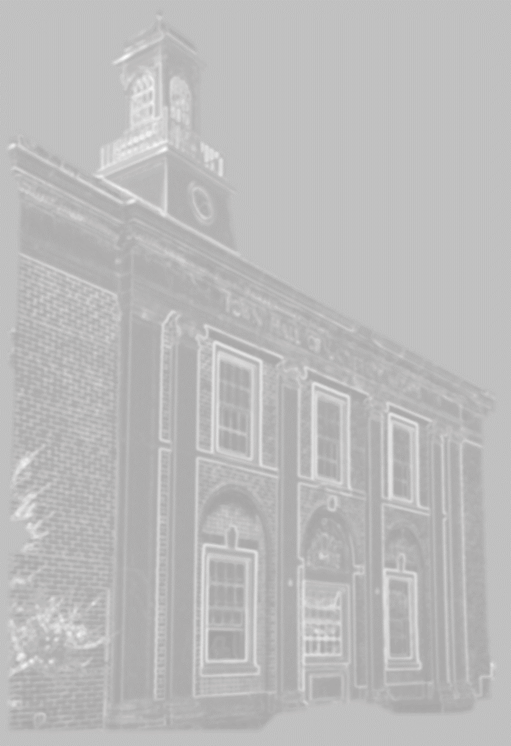 services with four nearby communities (Shaker Heights, Beachwood, South Euclid, Euclid), and provides assistance in high risk and life threatening situations through the use of specialized training in weapons and tactics. Home Security Checklist and Simple Safety Tips – printable for your convenience.